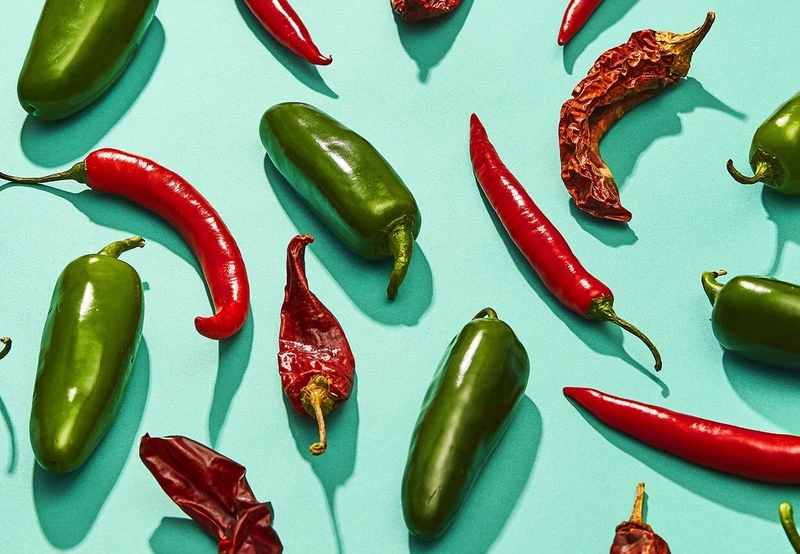 1) The word ‘chipotle’ comes from the Nahuatl Chilpoctli and its name means ‘smoked chili’. 2) Its wrinkled color and texture are due to the fact that it is left to mature completely, even until it is dehydrated, and when it is subjected to the smoking process it results in a concentrated red color. 3) According to the missionary priest Bernardino de Sahagún in 1529, chipotle chili was a very valuable ingredient in pre-Hispanic cuisine. The historian of Spanish origin testified to the presence of this spicy fruit in the old market of Tlatelolco. 4) It is a chile that comes from another chile. 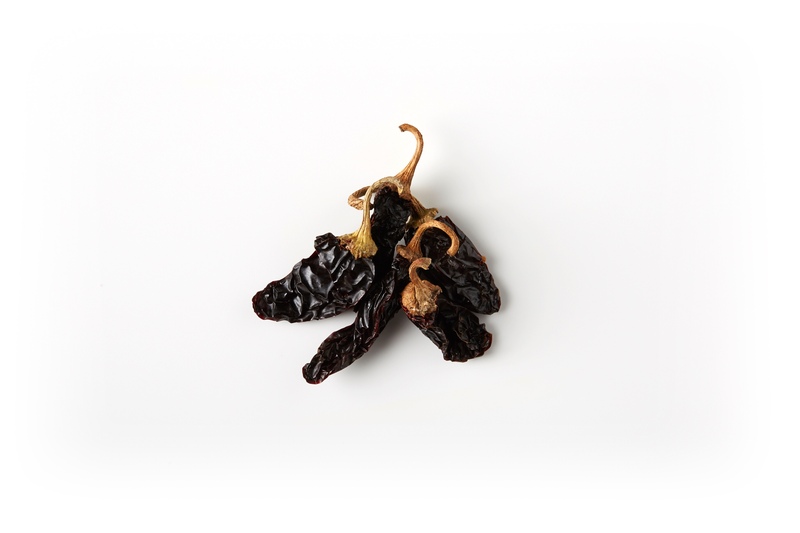 Chipotle chili is basically a smoked fruit, as revealed by its Nahuatl etymology: chilpoctli. 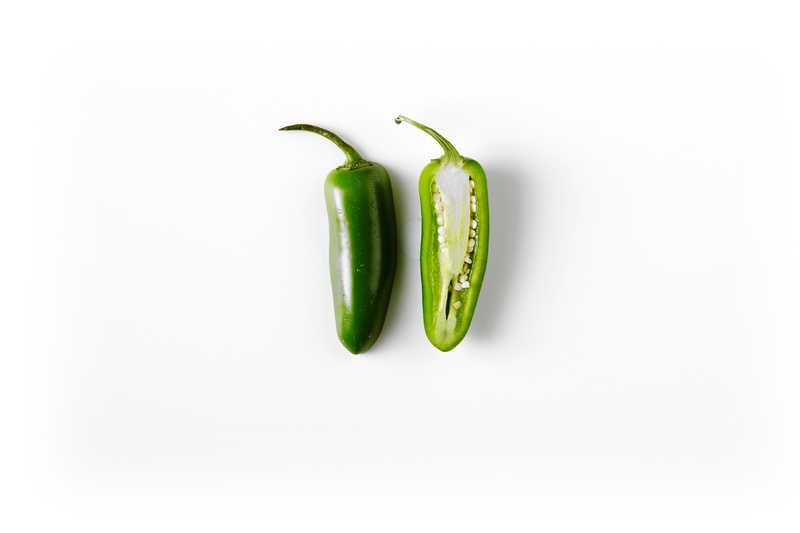 It is the result of a conservation technique in which the jalapeño pepper [or the chile morita] is subjected to the action of smoke. 5) Chipotle as an anvaluable nutritional source. In addition to being rich in vitamins A, B1, B2 and B3, it has antioxidant traits and contributes to the reduction of blood cholesterol levels. 6) It produces happiness. In addition to its incredible seasoning, chipotle chili also offers you great doses of happiness. Why? Because its consumption causes the brain to release dopamine. 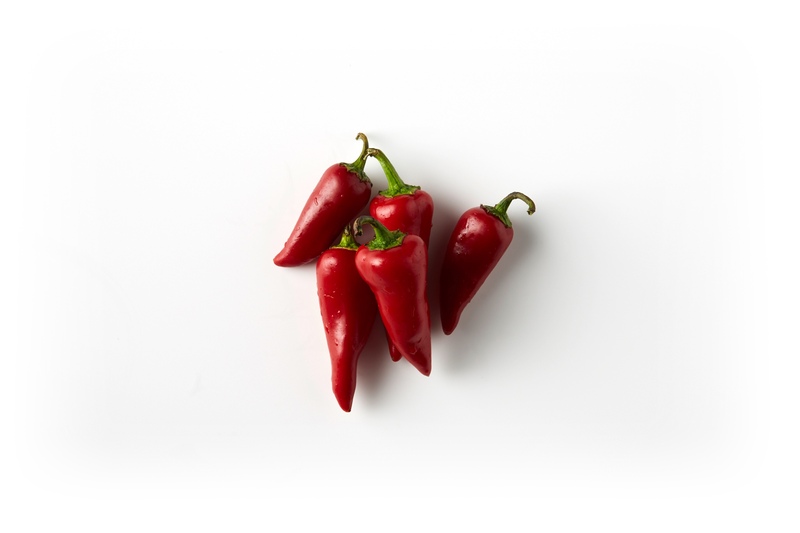 And like other peppers, it also contains capsaicin, a substance with analgesic properties.